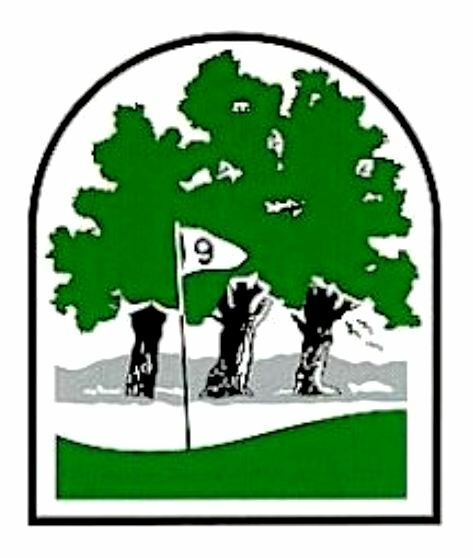 Yoakum Golf Course, is a Public, 9 hole golf course located in Yoakum, Texas. 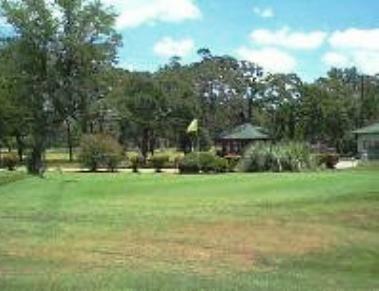 The Yoakum Golf Course first opened for play in 1937. 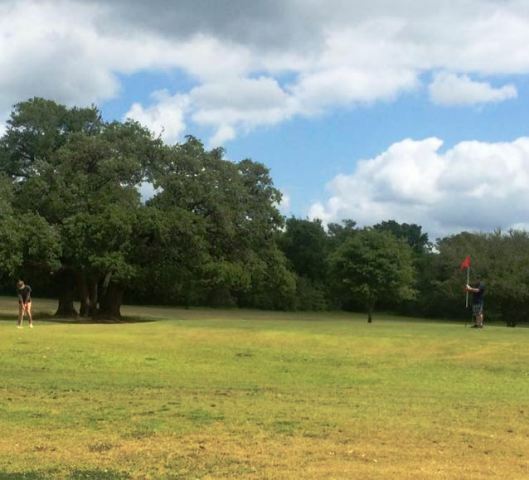 Yoakum golf course is the pride of Yoakum's Parks and Recreation Department. 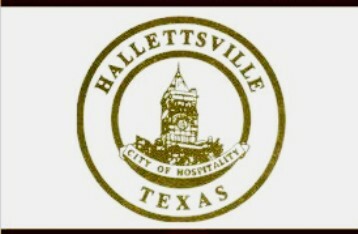 The publicly owned facility overlooks a beautiful 9-hole golf course, surrounded by 150 acres of park that features a fishing pond, soccer fields, jogging trail, BBQ pits, basketball and tennis courts, sand volleyball court, baseball fields, rodeo arena and swimming pool. Yoakum golf course has 9 Holes, 1 Sand Bunker, 4 Water Hazards, and a Golf Pro Shop. 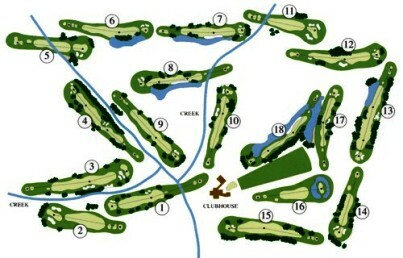 The Yoakum Municipal Golf Course plays to a 9-hole par-36 and a maximum 9-hole distance of 2,960 yard. The forward tees play to 2,506 yards.